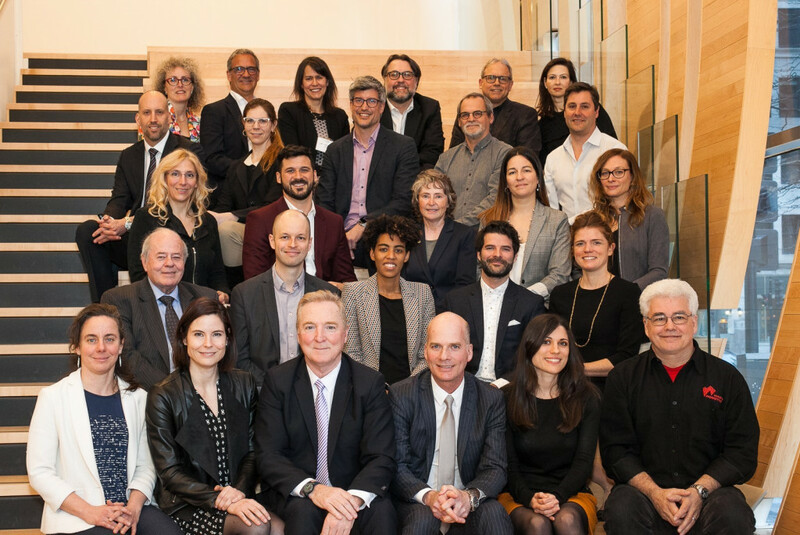 On April 1, Geneviève Gauthier (National Director/Consultation) was named to the Board of Directors of Écotech Québec during their annual general assembly. This represents a new opportunity for Geneviève to contribute to the development of Quebec green technologies! Écotech Québec is also proud to highlight the increasing representation of women on its Board, which now stands at 45%. With their cluster of clean technologies, Écotech Québec is the result of sustained effort and strategic planning by numerous actors who saw the dawn of a new sector, clean technologies, in which Quebec could become a beacon of excellence. The mission of Écotech Québec is to accelerate the development, marketing, and use of innovative clean technologies by mobilizing all actors in the ecosystem. To offer concrete benefits rapidly to its members, Écotech Québec develops tools and offers activities that echo their needs. As the first organization of its kind in Canada, Écotech Québec aims to increase cohesion and synergy to allow the clean technology industry to develop to its full potential.